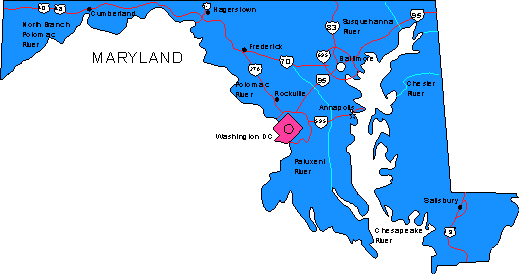 Rand McNally's folded map for Delaware and Maryland is a must-have for anyone traveling in or through these states, offering unbeatable accuracy and reliability at a great price. Our trusted cartography shows all Interstate, U.S., state, and county highways and much more. The durable and convenient Delaware and Maryland EasyToFold state map will take all the wear and tear your journey can dish out. The heavy-duty laminated design allows you to mark your route, make notes, then wipe the surface clean for further use. This is a must-have for navigation whether you're a state resident or just passing through. 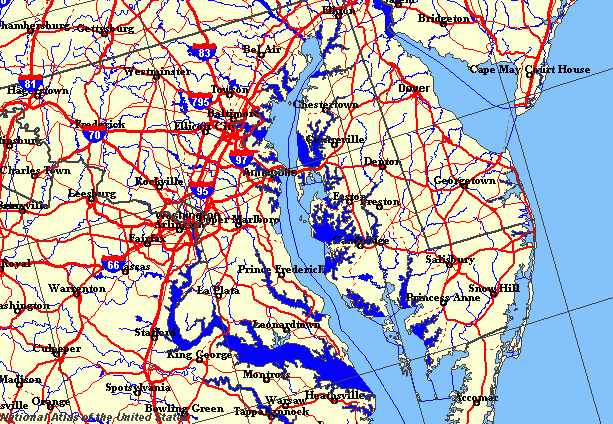 Road trips map: one terrific Mid-Atlantic map. Featuring 31 road trips on maps of Virginia, eastern West Virginia, Maryland and Delaware-all as discovered by our local MAD scouts. This map is perfect for day trips, or weekend getaways. Looking for things to do in the Mid-Atlantic? Our road trip planner has done the work for you, from detailed turn-by-turn directions to the best attractions to see. Maps feature quirky stories of the region, plus roadside attractions, roadhouses and great outdoors. 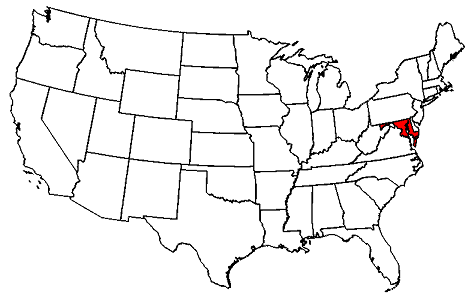 For example, check out such unique Mid-Atlantic attractions as: Chincoteague Island, Assateague State Park, Great Falls State Park, Lake Kerr, Seneca Rocks, Rocky Gap Park, Blackwater Falls, Point Lookout State Park, Fenwick State Park, Occoneechee State Park and Janes Island. And that's just the beginning. It's time to discover the history and beauty of the Mid-Atlantic region, from the Atlantic Ocean to the Allegheny Mountains. Hit the road today. MAD Maps' road trip maps are available in traditional paper maps, as well as maps for iPhone and Android.